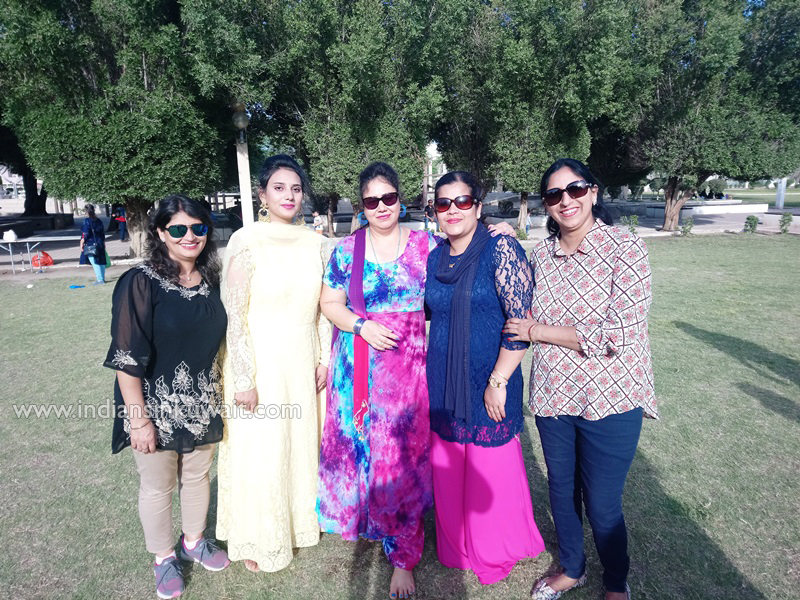 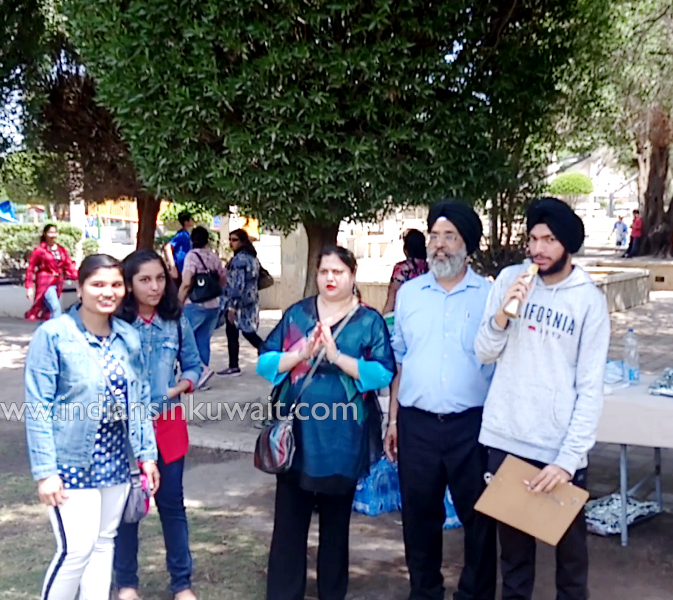 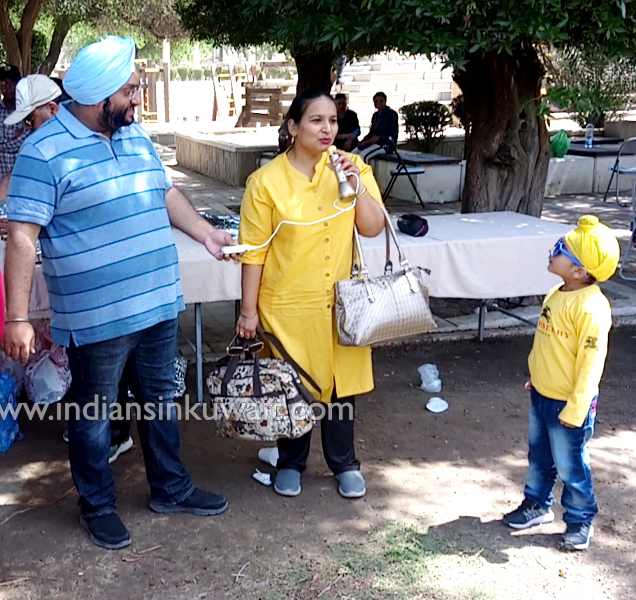 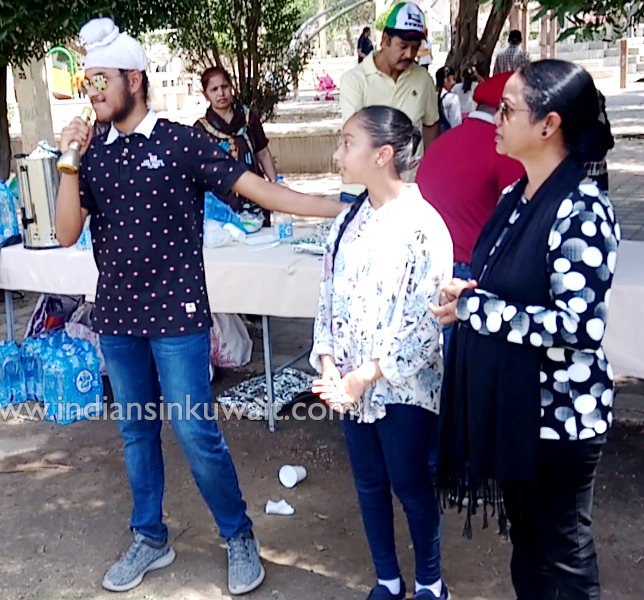 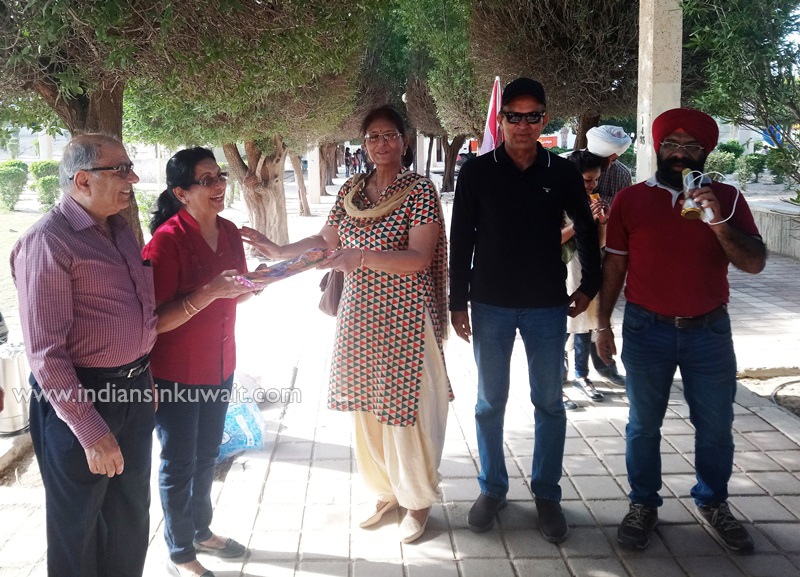 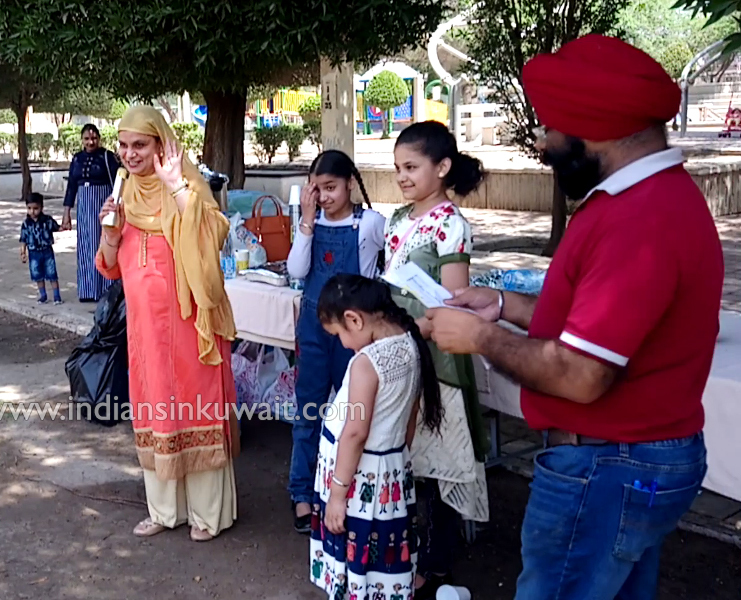 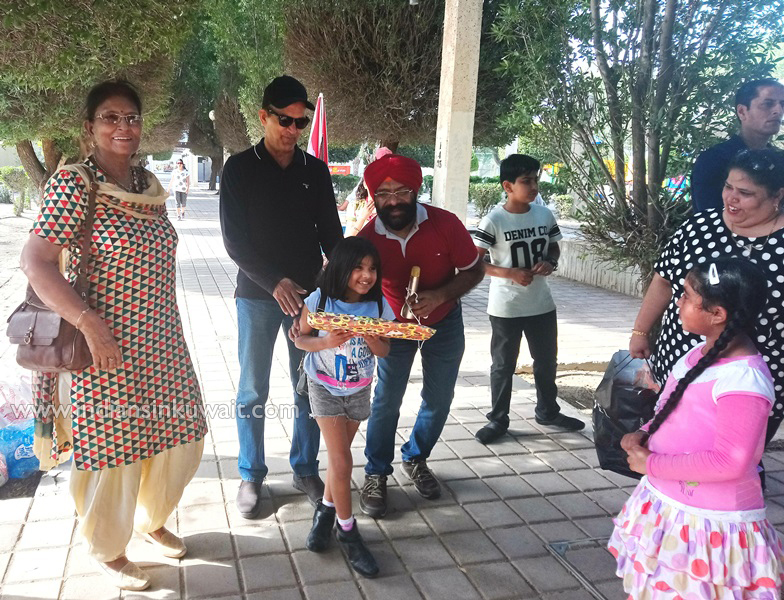 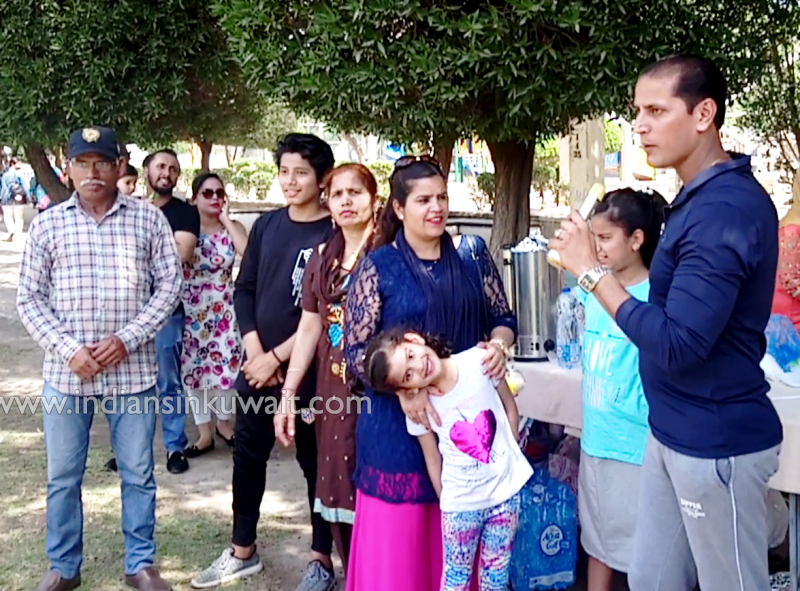 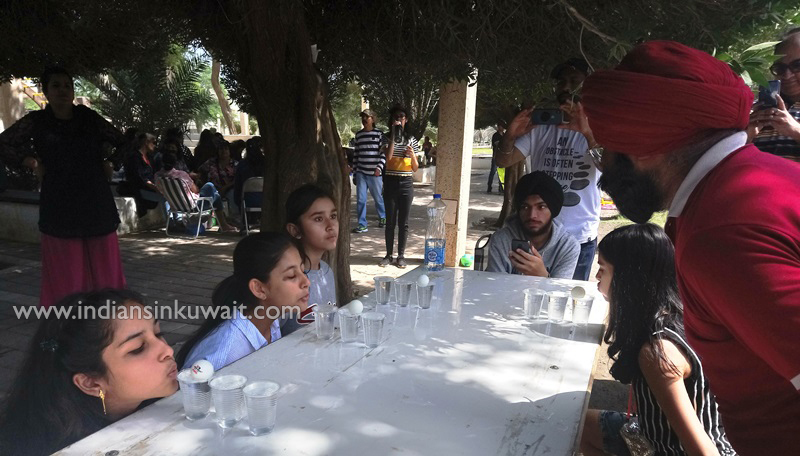 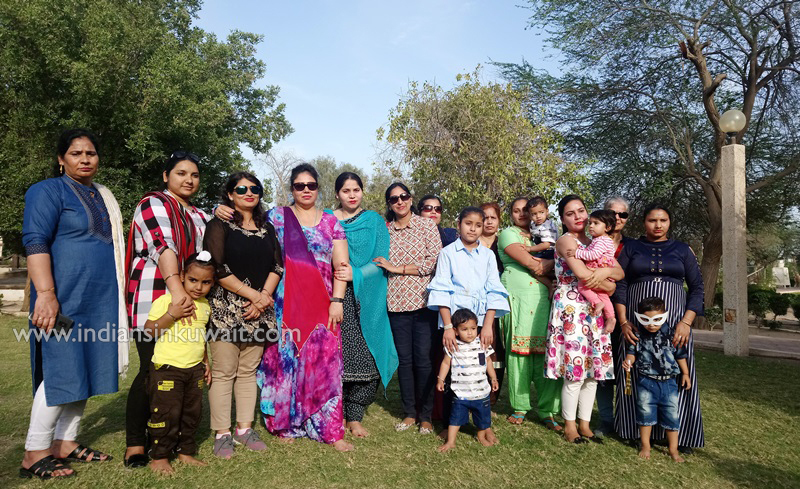 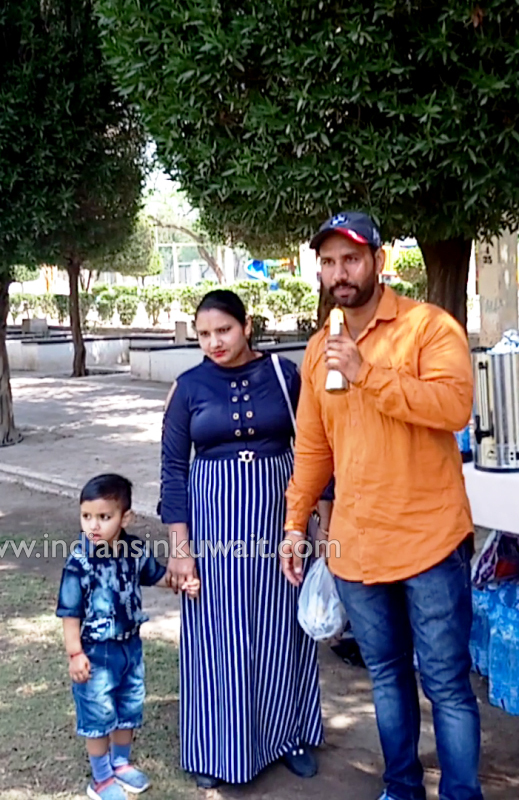 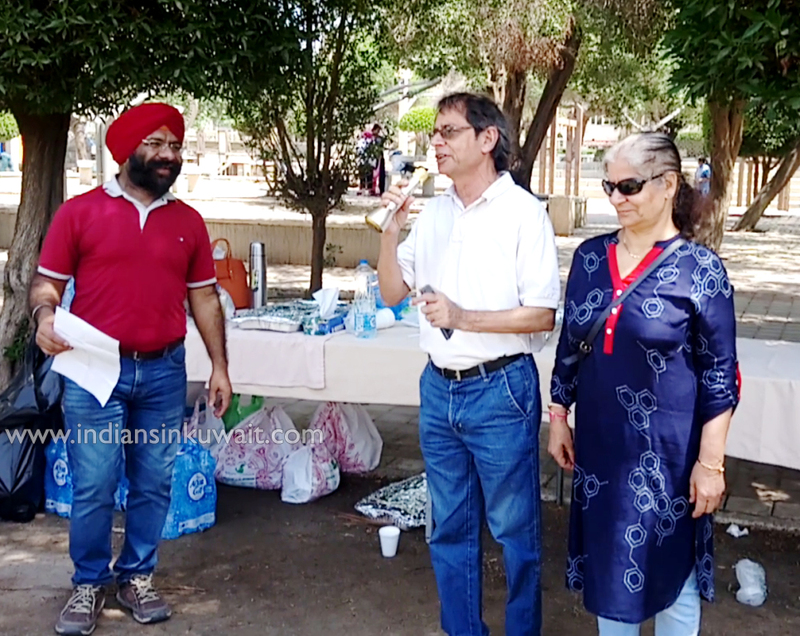 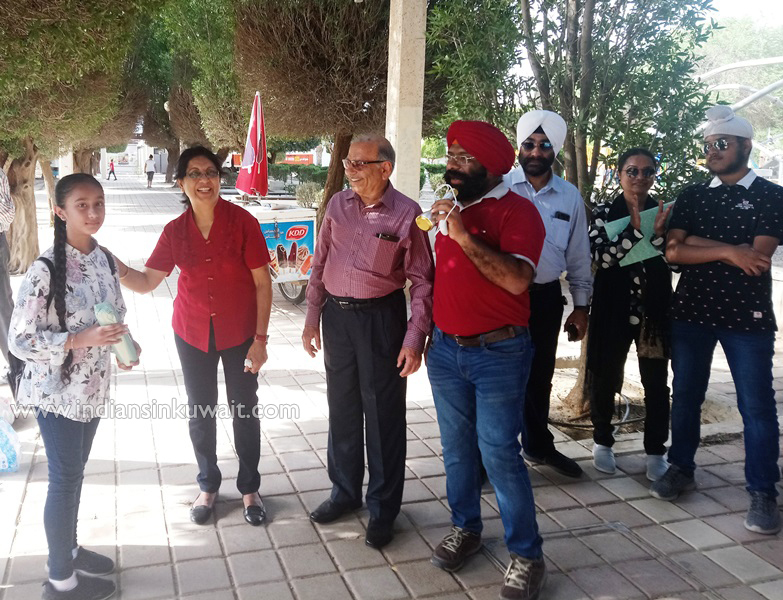 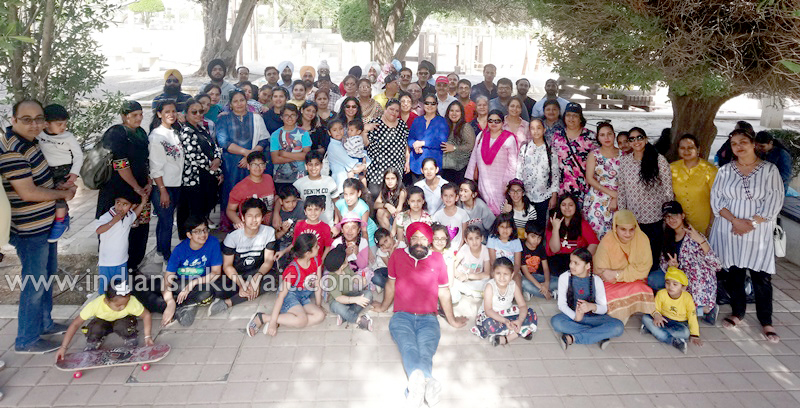 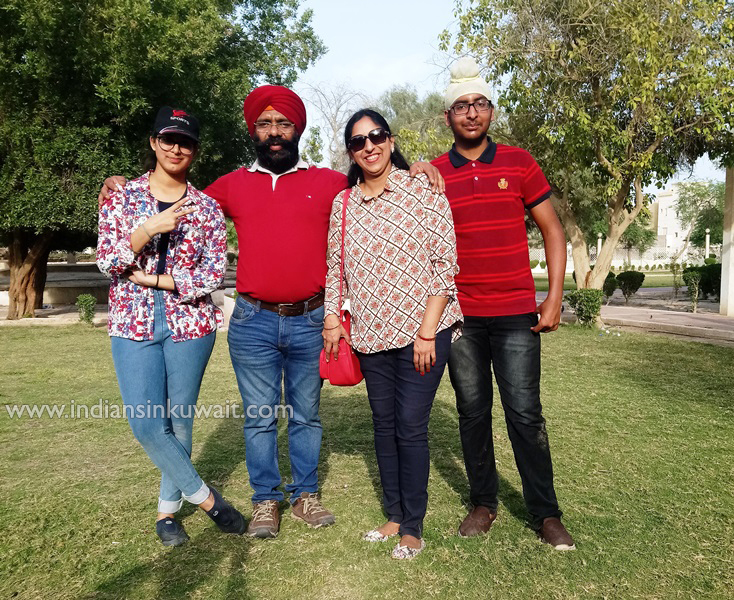 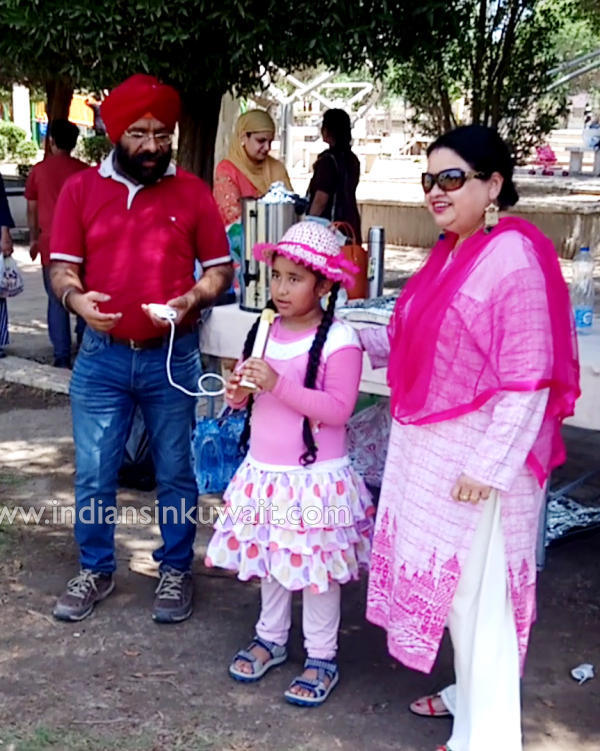 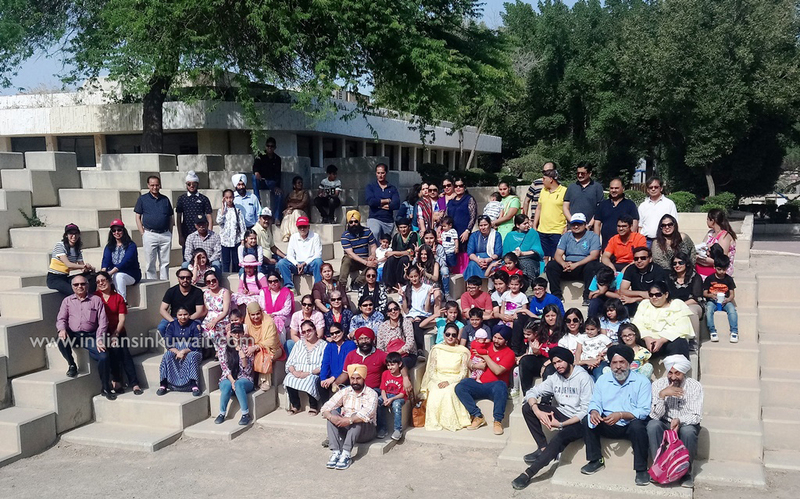 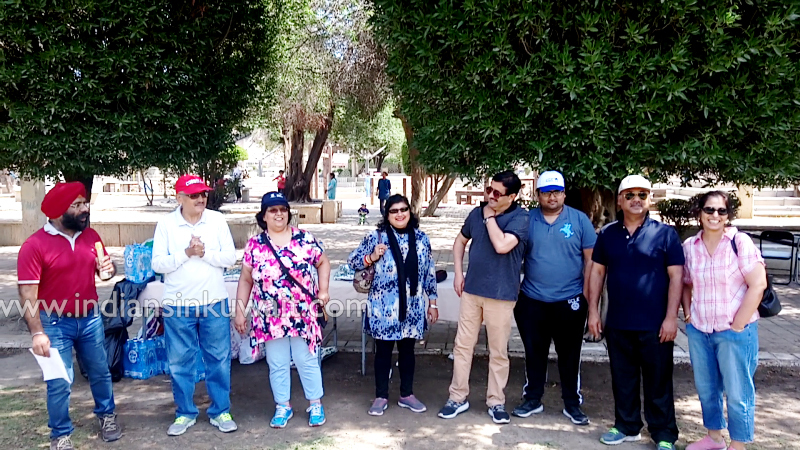 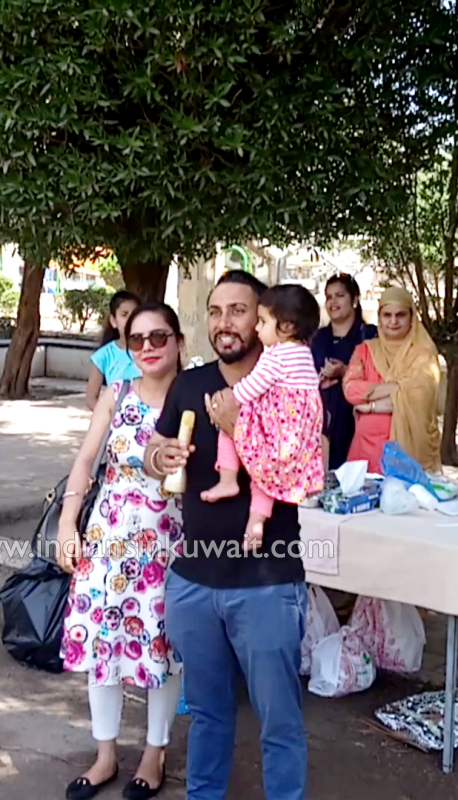 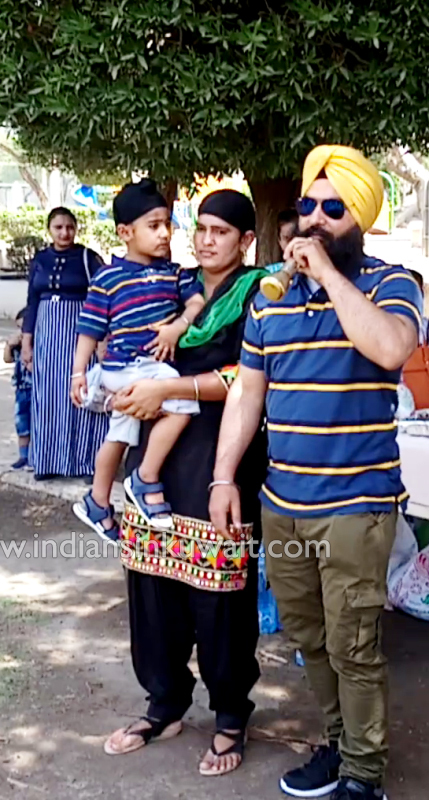 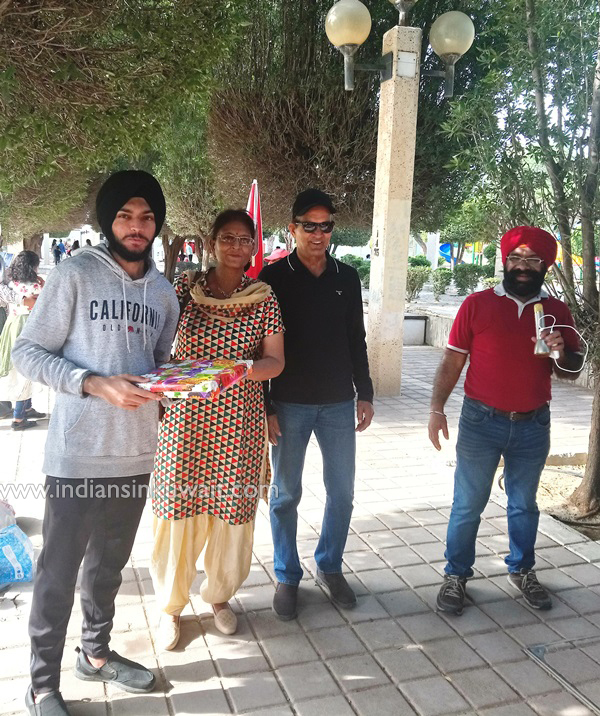 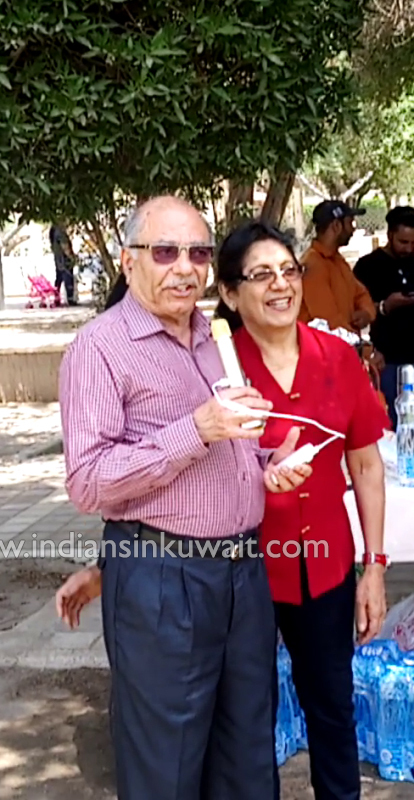 Nishkaam Sewa Children Group (PCS), Kuwait successfully held its Annual Family Picnic Day on 4/4/2019 at Mishref Garden. 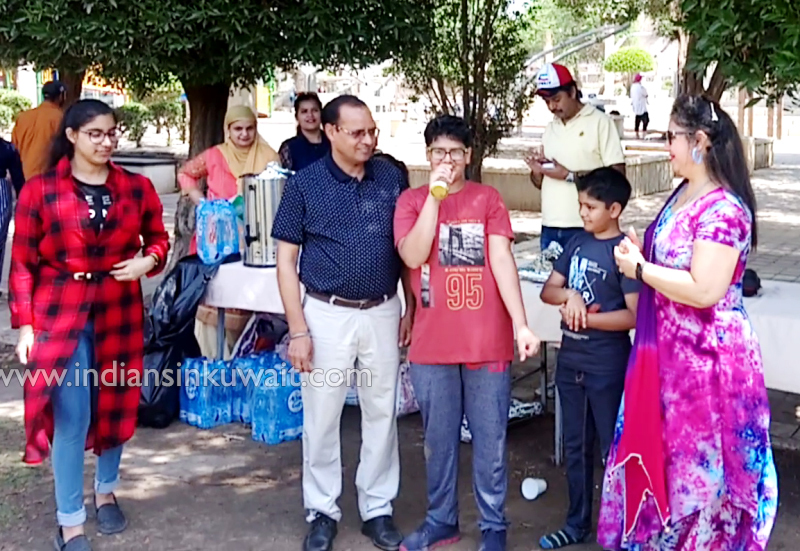 It commenced with a warm welcome rendered by Organizers followed by the introduction of all the families assembled there. 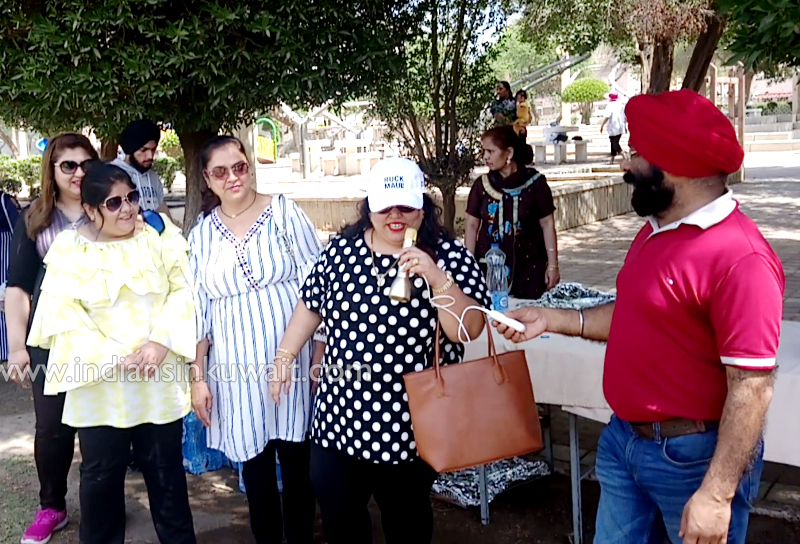 All members with their families enthusiastically participated who had great fun on that day turned this event into a grand success. 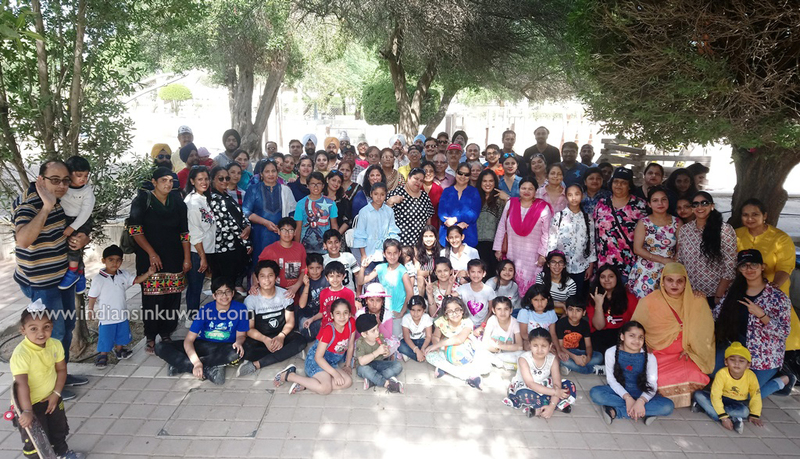 The members and families were well entertained by fascinating games and with music throughout. 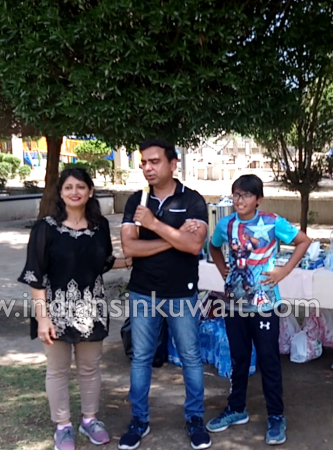 Adding to the fun for the day, several surprises were arranged for all the kids gathered. 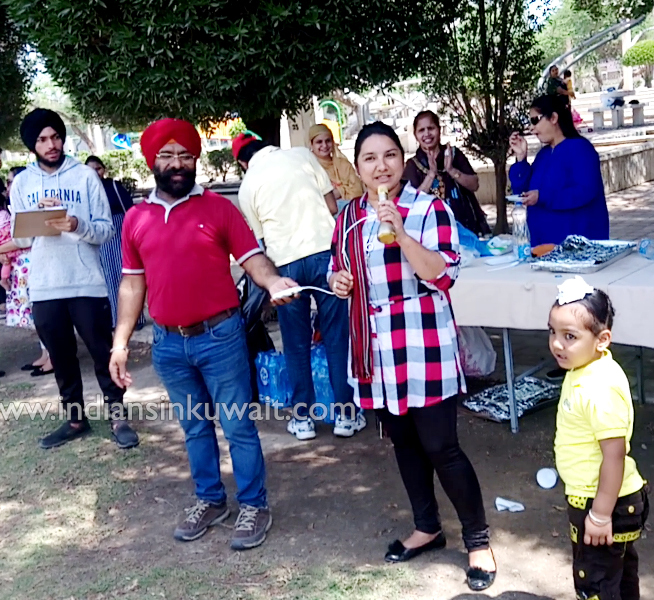 The post-lunch session comprised tug of war, musical arms, Water Bridge and games exclusively for ladies, gents, couples, and kids. 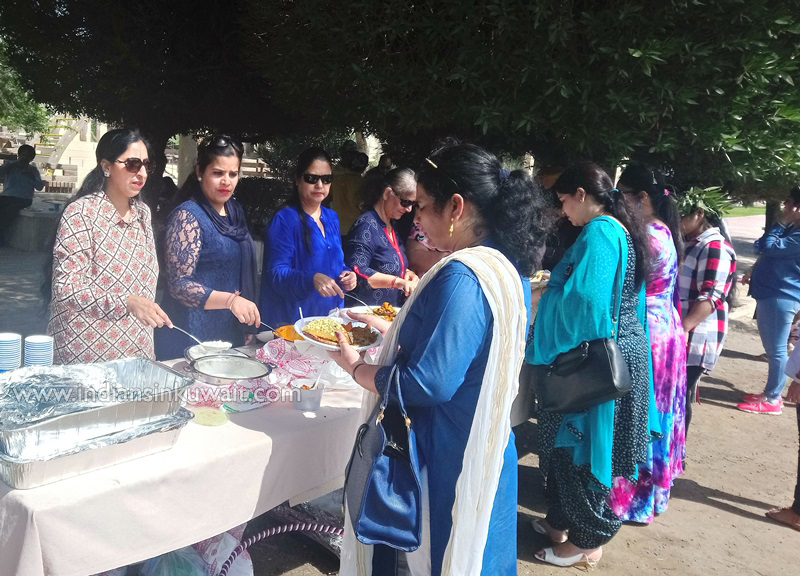 Delicious and mouthwatering food for lunch & breakfast was served by Mughal Mahal.